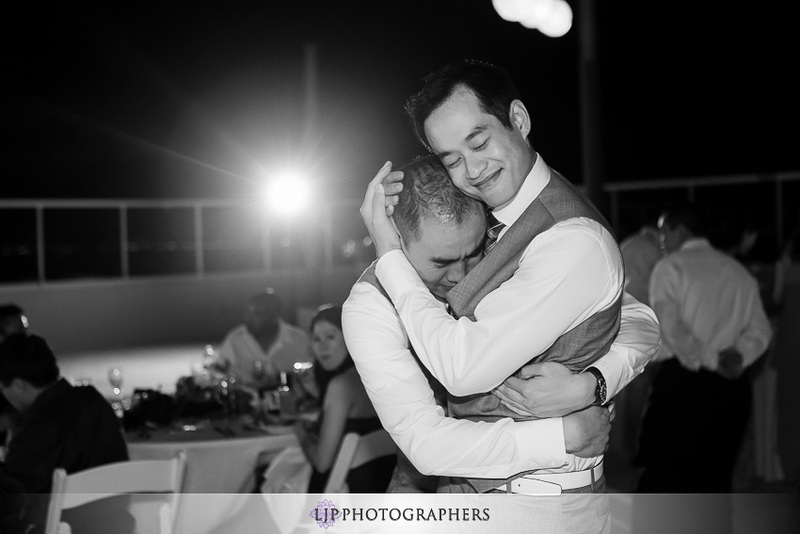 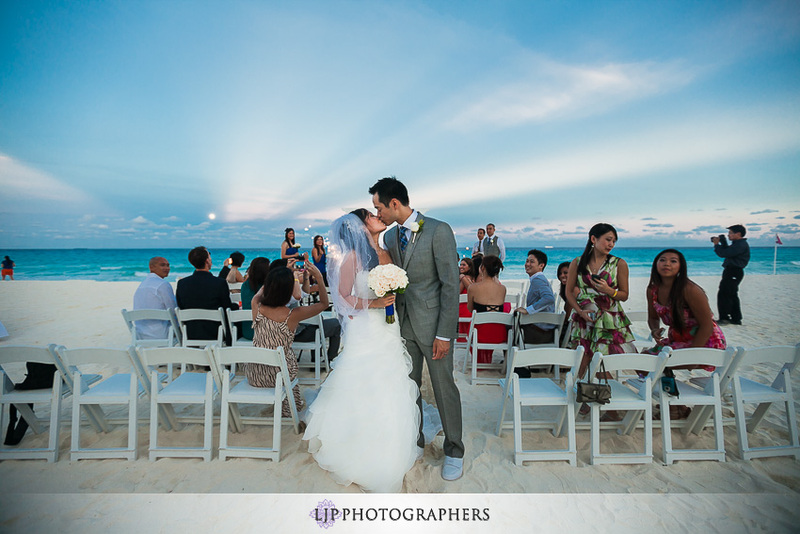 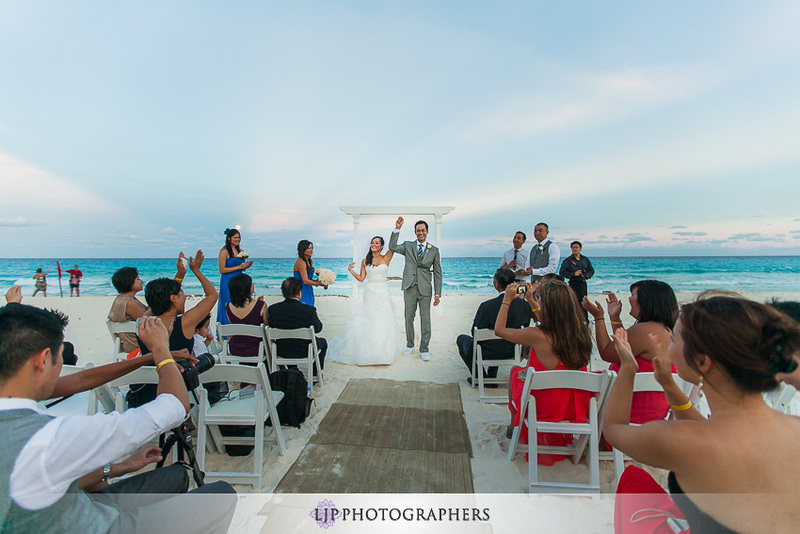 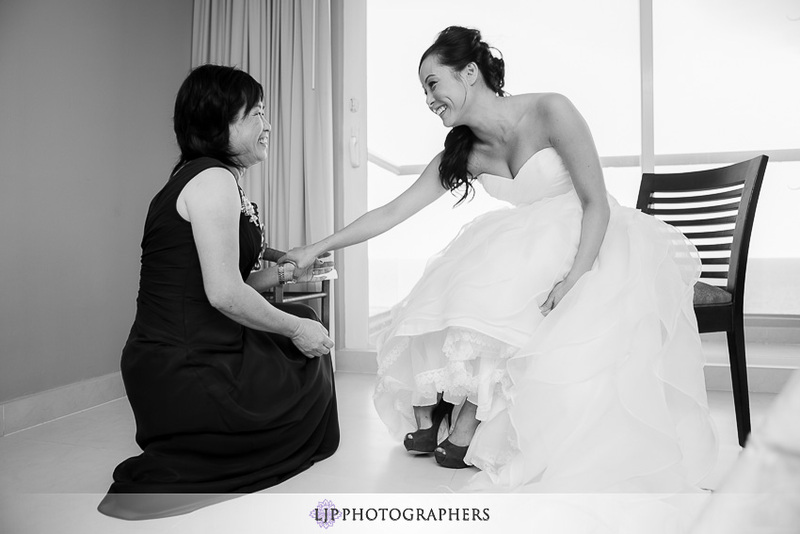 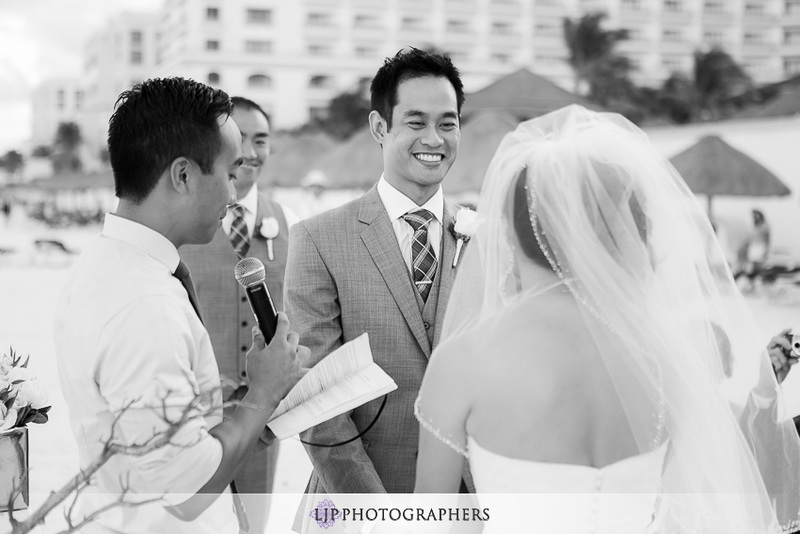 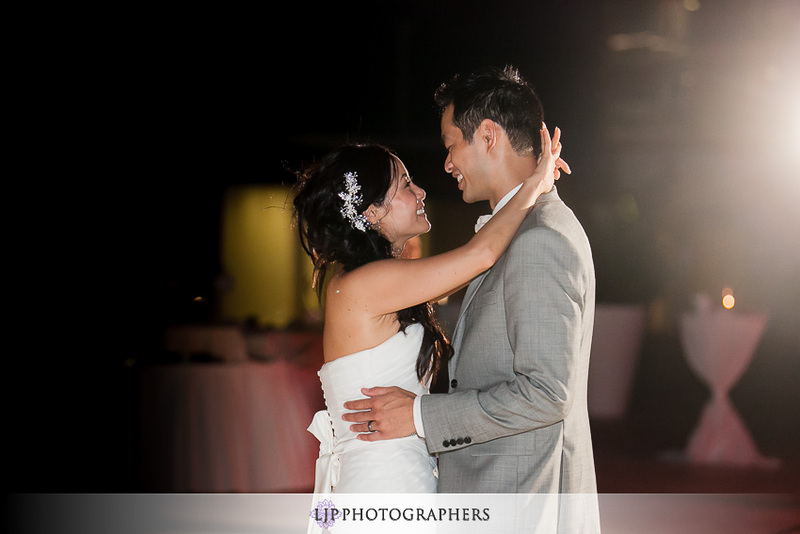 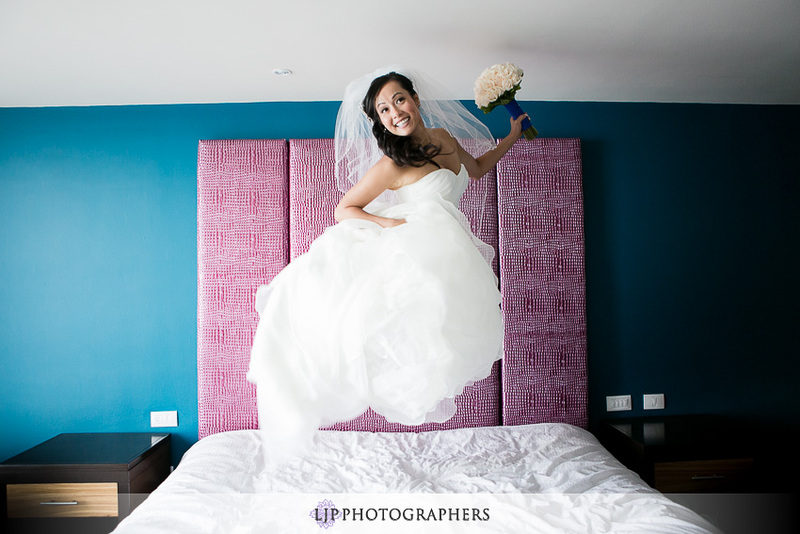 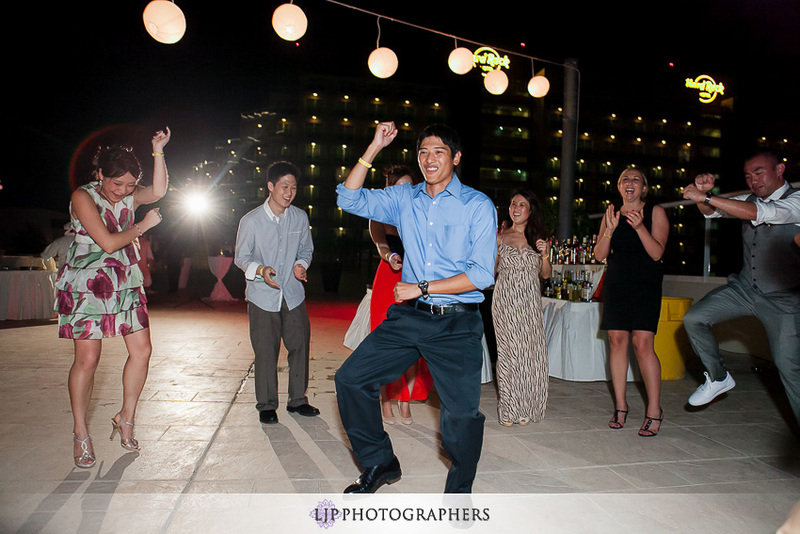 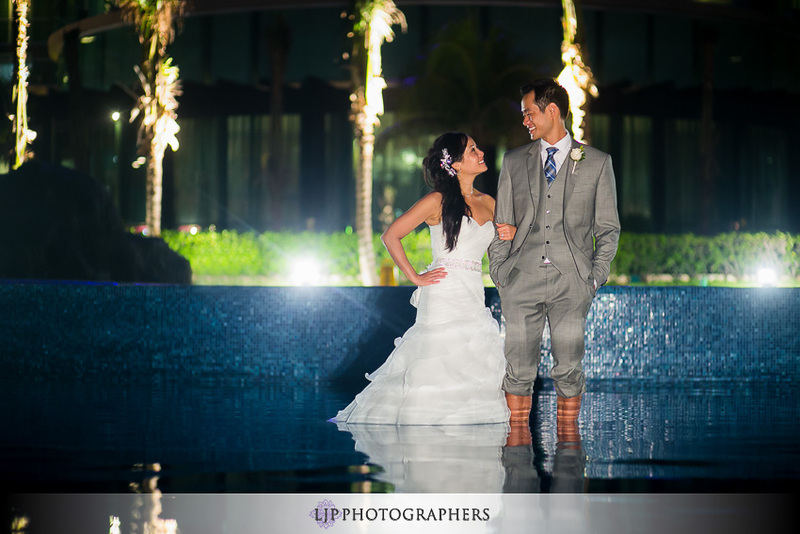 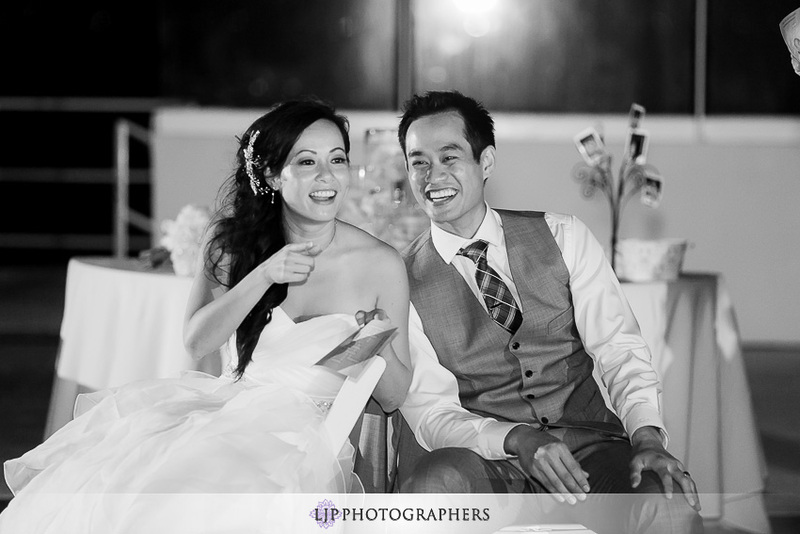 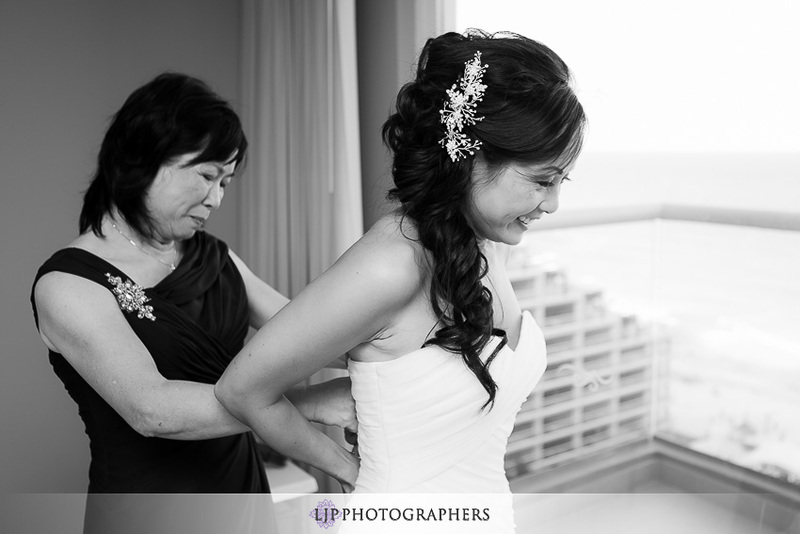 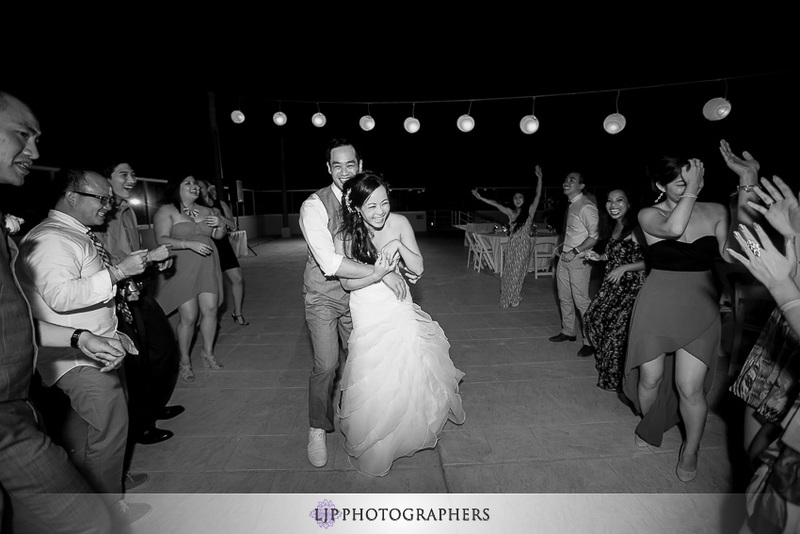 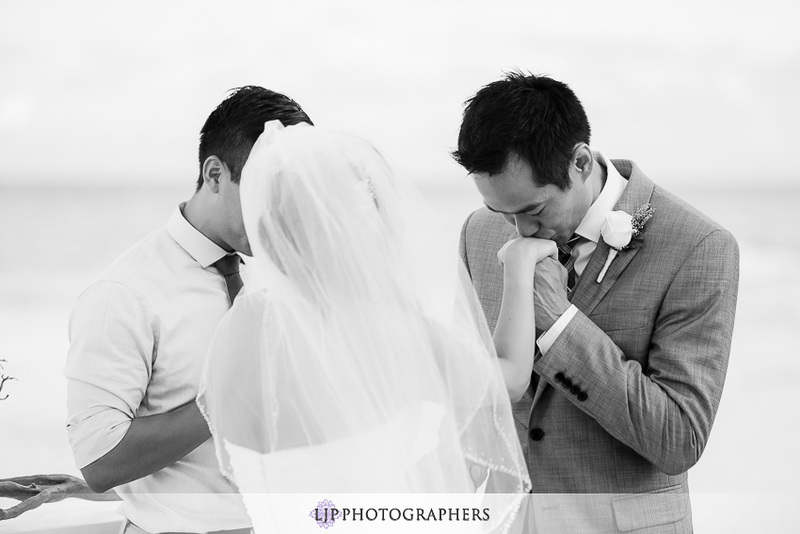 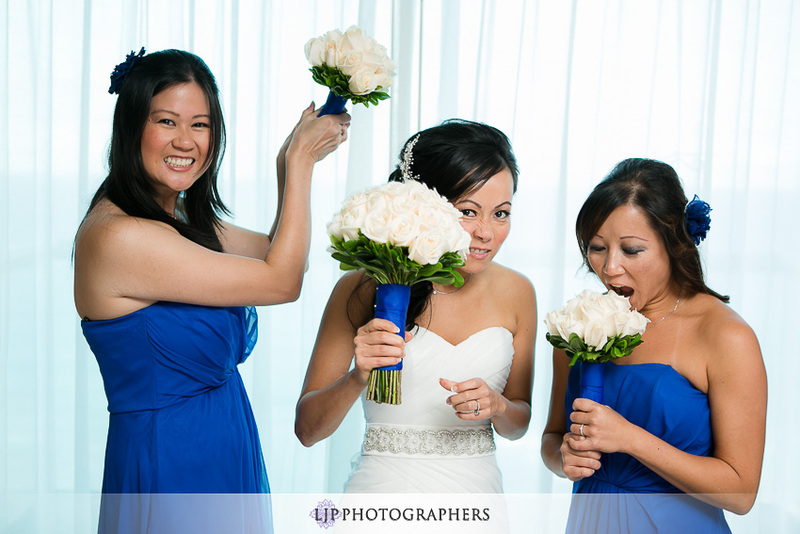 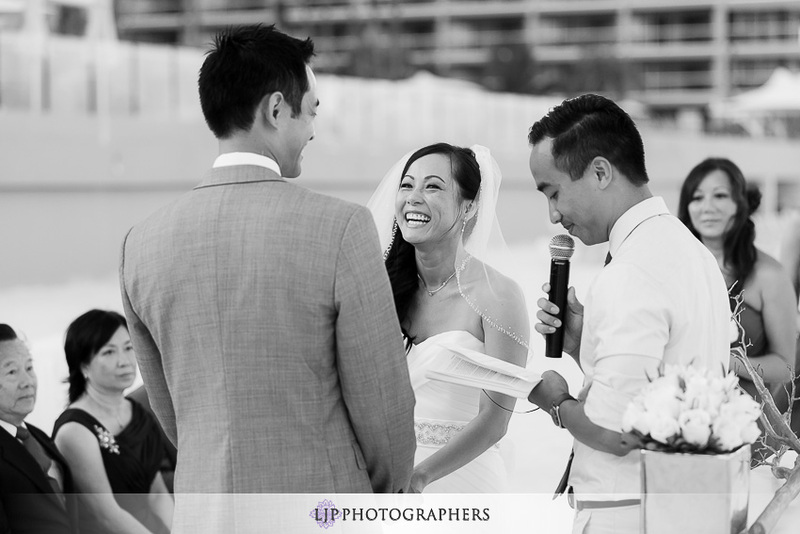 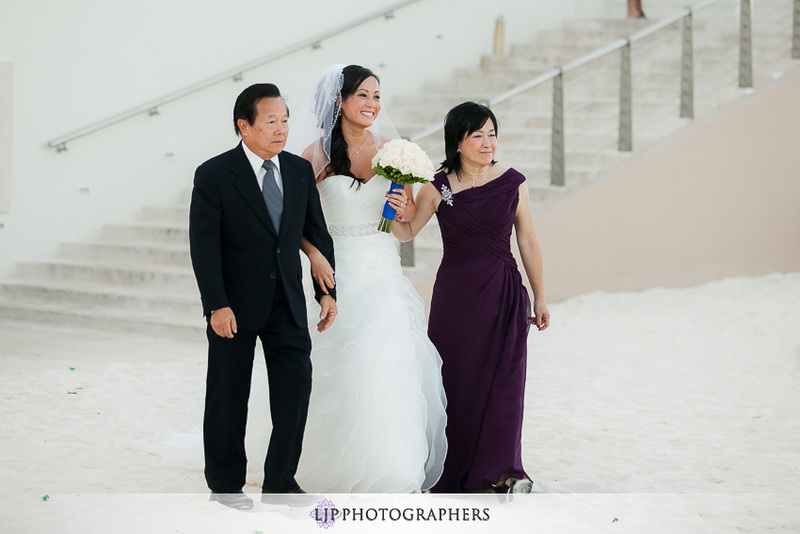 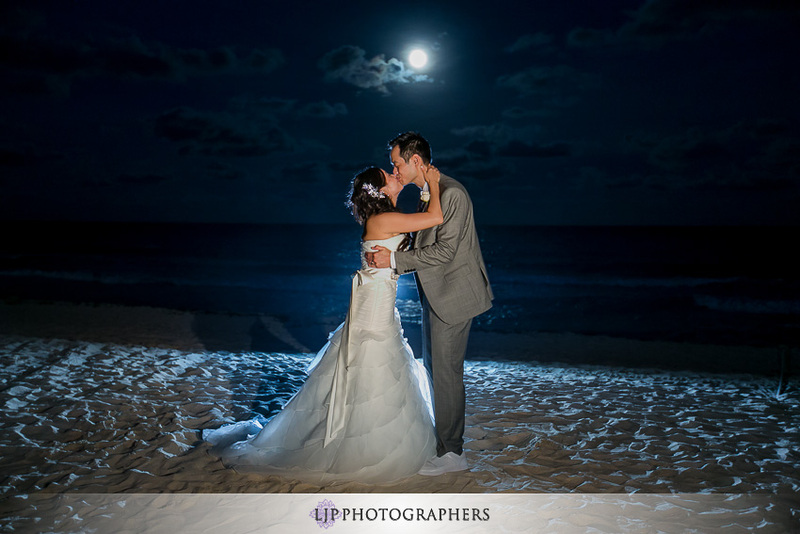 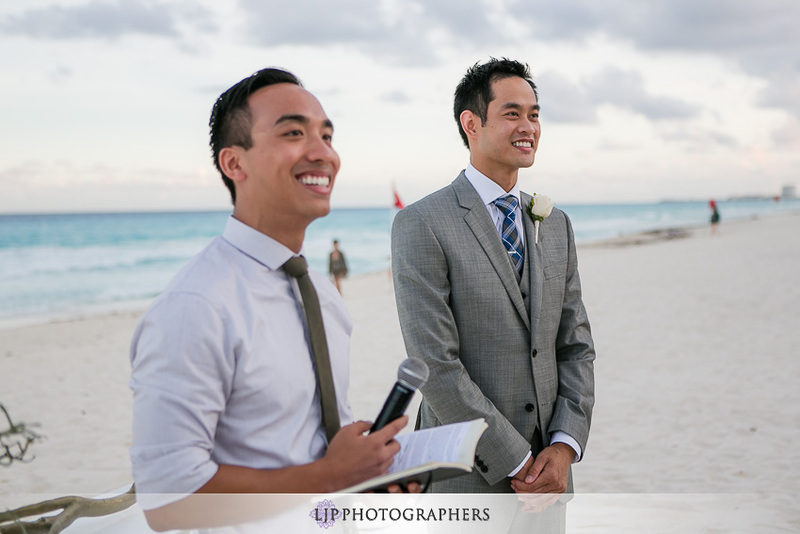 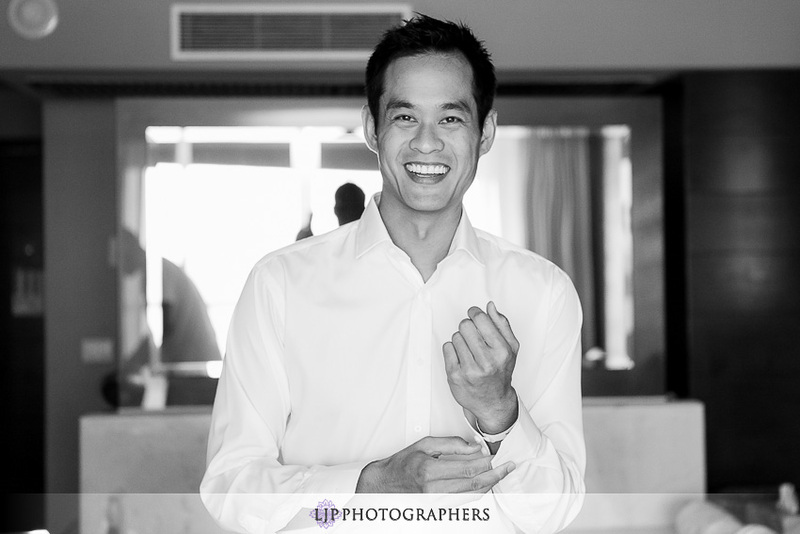 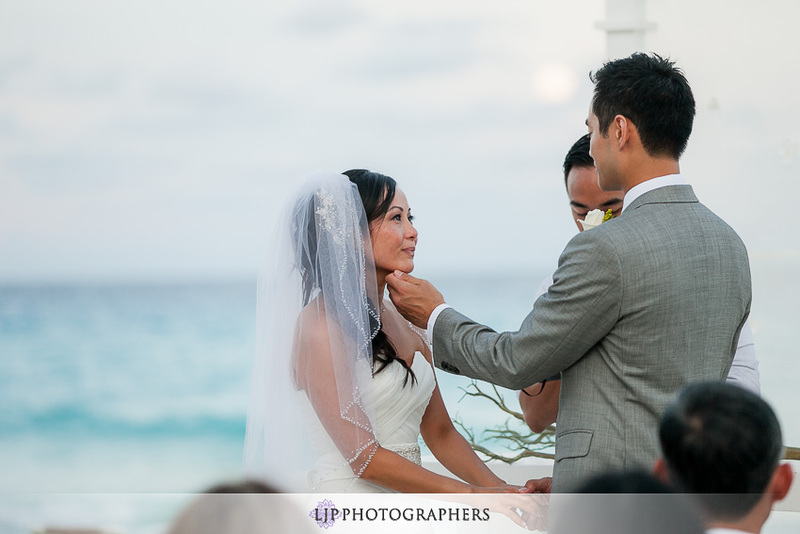 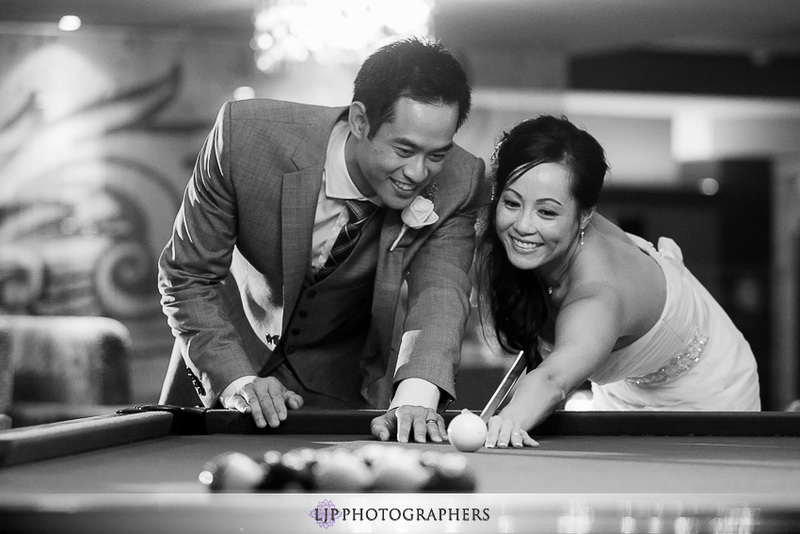 If you were a guest at this wedding and would like to view all images from Edward & Joyce’s beautiful wedding at the Hard Rock Cafe Cancun Mexico, please send an email to [email protected] to request access. 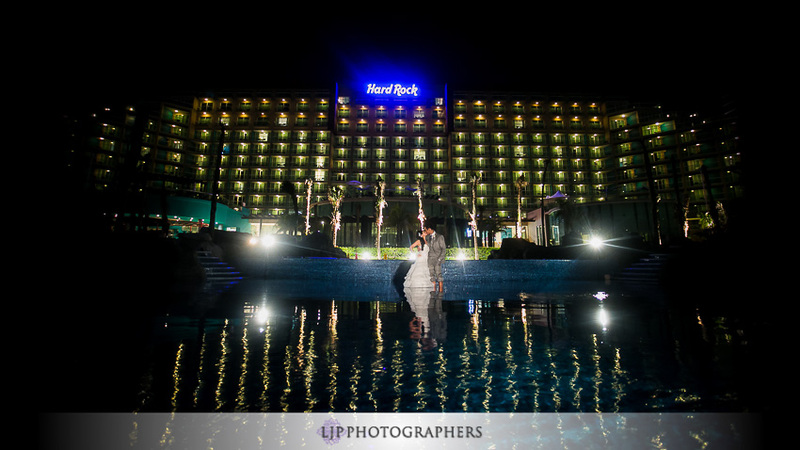 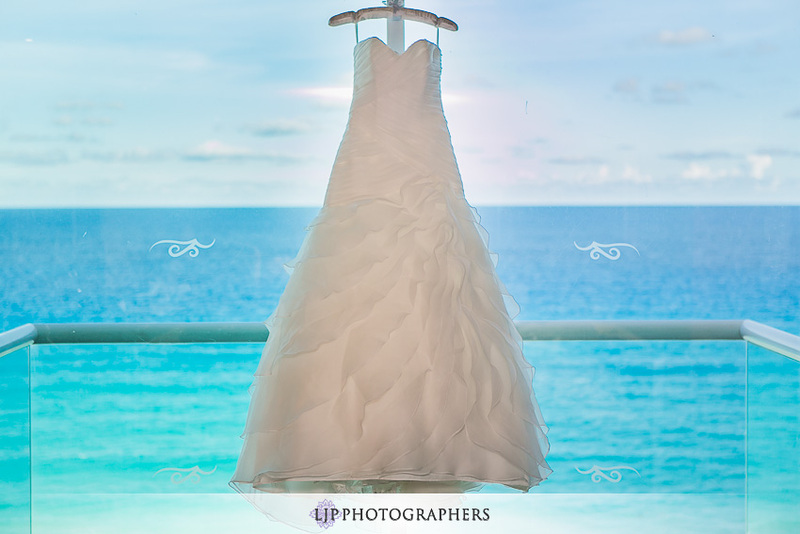 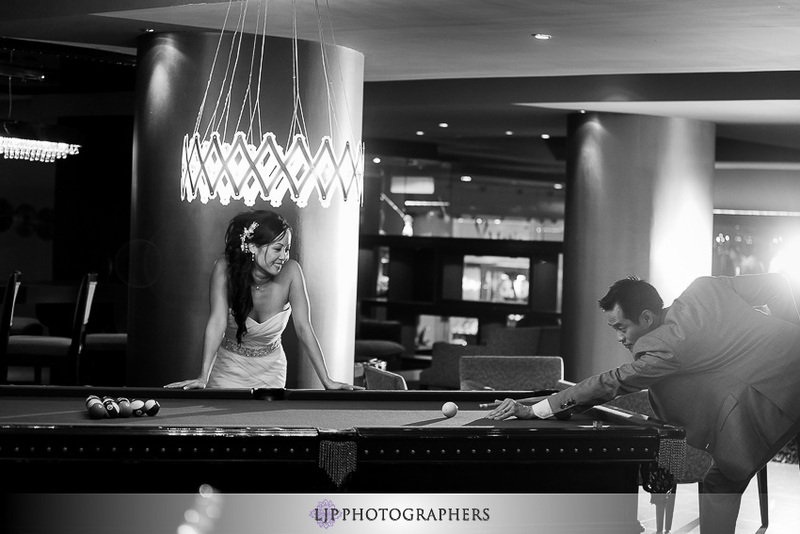 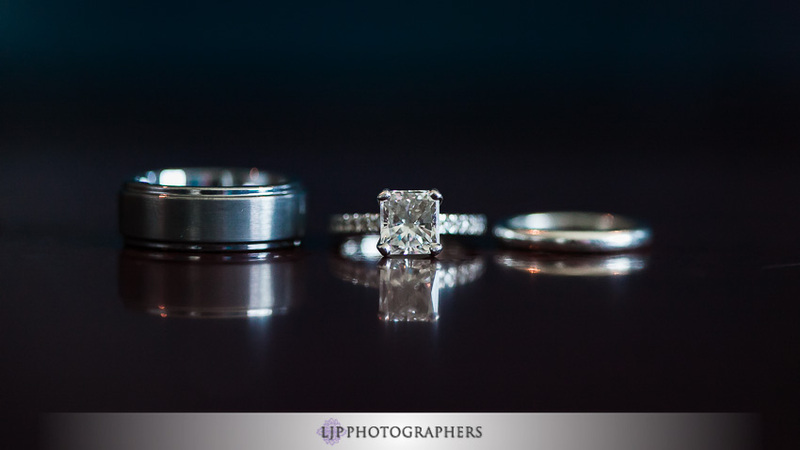 To view their Hard Rock Cafe Cancun Mexico Wedding slideshow, please click here. 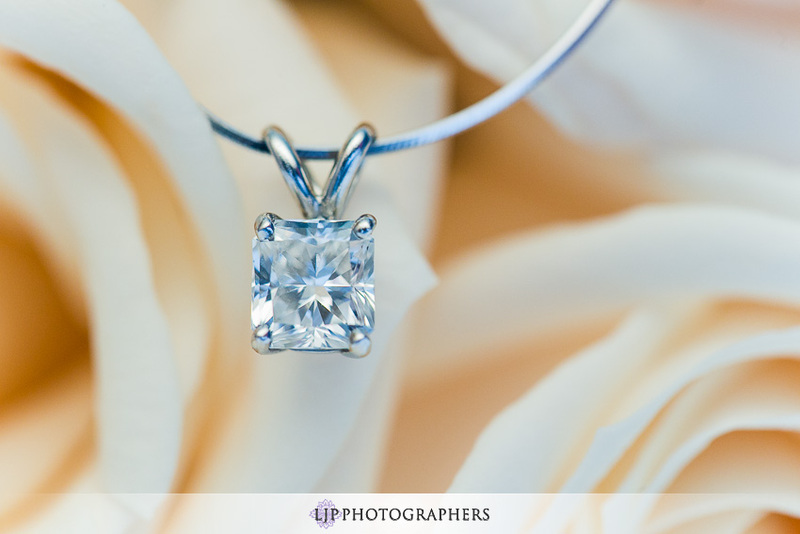 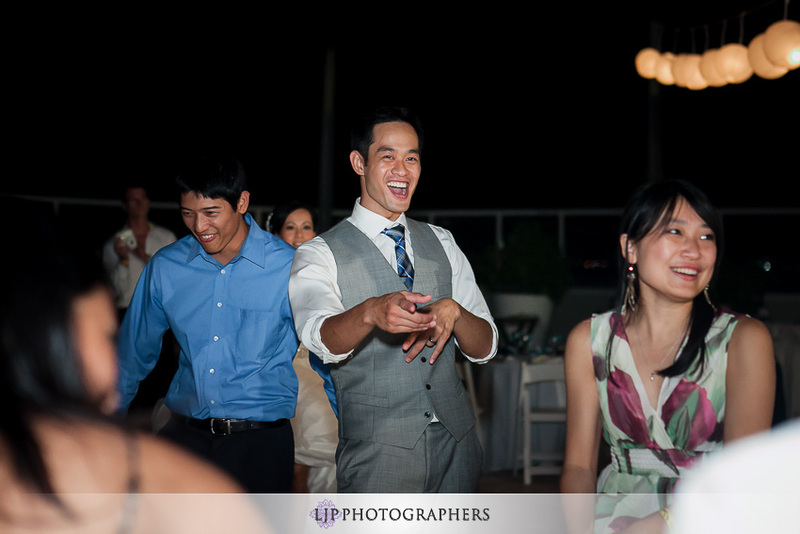 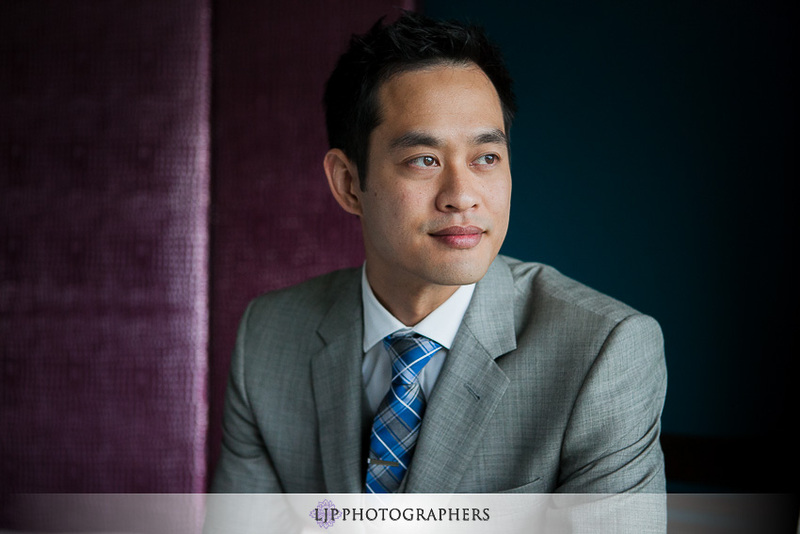 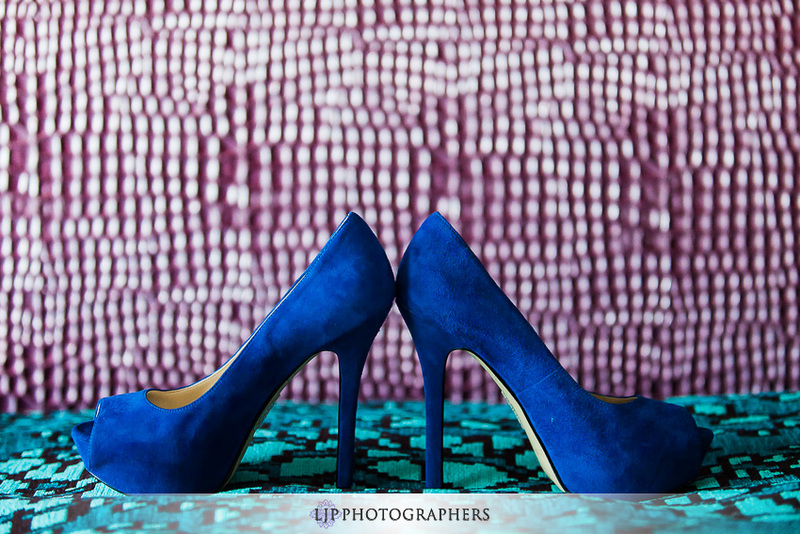 Also be sure to follow us on our Facebook Page for updates and the latest with LJP!